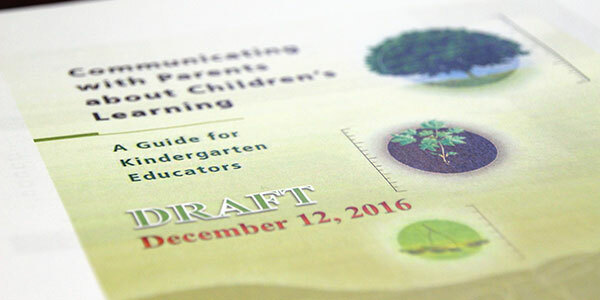 The Ontario Ministry of Education is requesting feedback from kindergarten teachers on the draft of its Communicating with Parents about Children’s Learning: A Guide for Kindergarten Educators [PDF] resource. The deadline to submit feedback is Thursday, March 30, 2017. ETT Members are strongly encouraged to complete the feedback form and share their thoughts.